Border Patrol agents patrolling Friday near the Rio Grande responded to a group of people who had climbed the border fence. 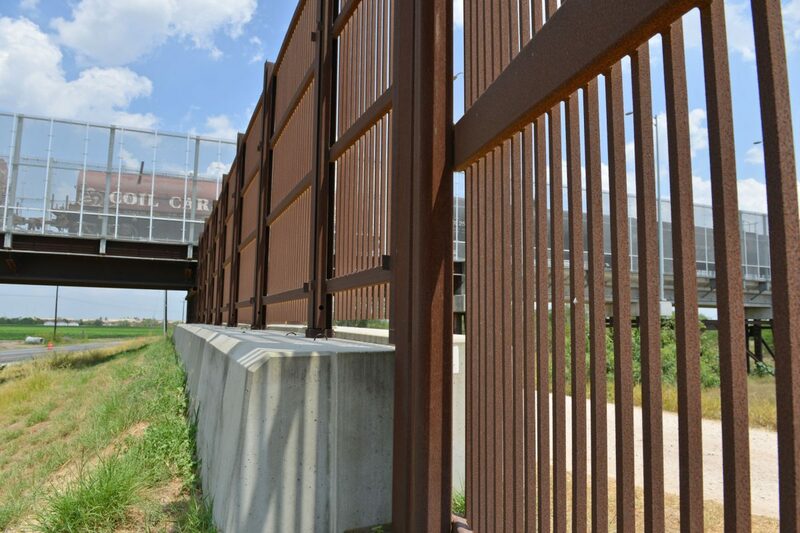 BROWNSVILLE — Border Patrol agents patrolling Friday near the Rio Grande responded to a group of people who had climbed the border fence. At around 10:05 a.m., the agents who observed the group running north from the river and climbing the fence began searching for the group in a brushy area north of the fence, court documents show. After a search, the agents found three people, though two of the fence climbers escaped apprehension, according to a criminal complaint. The three people admitted to being undocumented immigrants from Mexico, court documents show.